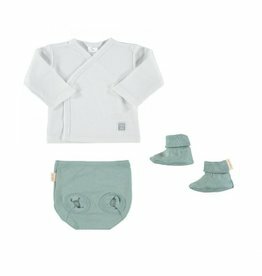 Ideal to take to the hospital as part of the layette, kimono long sleeve t-shirts are highly recommended for the baby's first months, as they are extremely easy and comfortable to put on the newborn baby who still doesn't hold up the head. 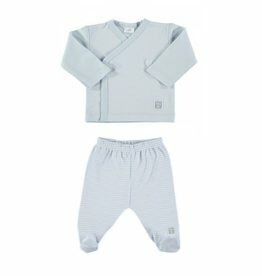 The nappy covers have been designed to hold and cover the nappy, leaving the baby's legs free. 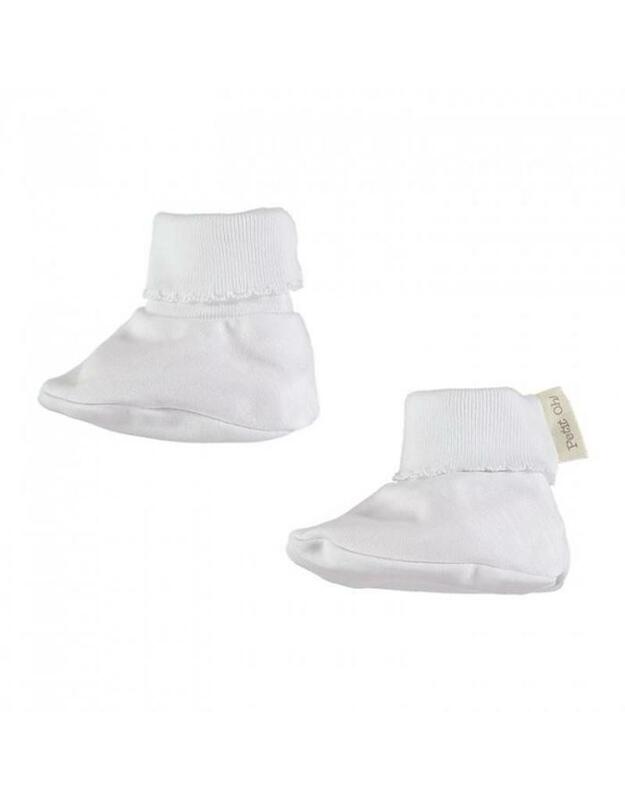 Lastly a pair of small shoes to cover your baby's little feet when wearing a nappy cover or a kimono t-shirt. 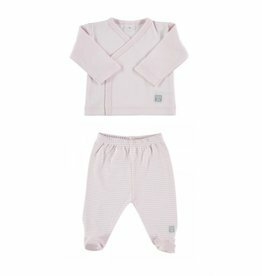 The cotton rib at the ankle will prevent your baby to take them off. Petit Oh! Made of Pima cotton. 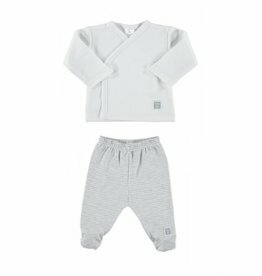 Soft and breathable, cotton is the ideal fabric for the skin of the newborn baby. Petit Oh! 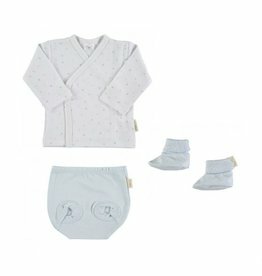 Complete Outfit - Ideal to take to the hospital as part of the layette, kimono long sleeve t-shirts, are highly recommended for the baby's first months.